THE NIGHT RAVEN is the first book in a brand new contemporary fantasy series called Crow Investigations. 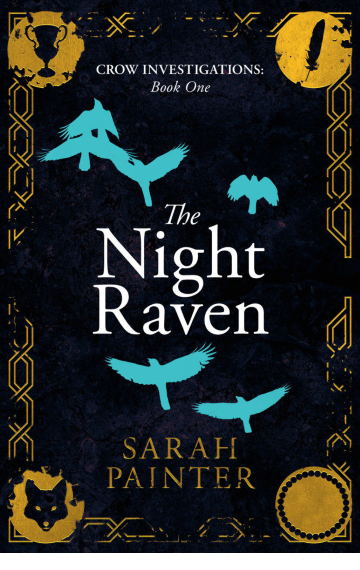 THE NIGHT RAVEN features private investigator Lydia Crow and her magical (and slightly-dodgy!) family. BOOK TWO OF CROW INVESTIGATIONS COMING SOON!